Sam Stephens runs our Salisbury Sports Therapy clinic. Let’s start with the official bit: Sam is registered and insured as a Sports Therapist with the Society Of Sports Therapists. But Sam brings a lot of special qualities that take her beyond her qualifications and make her truly outstanding as a Sports Therapist. Firstly, She fully understands and appreciates the life-changing benefits of effective Sports Therapy first hand. She was one of the first people to receive the pioneering Muscle Activation techniques first practiced by the founder of Brighton Sports Therapy Jamie Webb. After seeking help from a number of Sports Therapists and physios, to little avail, Sam was introduced to Jamie a few years ago and was naturally keen to test out this ’new’ type of alternative Physiotherapy herself. It made quite an impression: Sam packed in her day job, retrained as a Sports Therapist and the rest, as they say, is history. Her passion and commitment to helping those afflicted by injury as she was is clear from the moment you meet her. 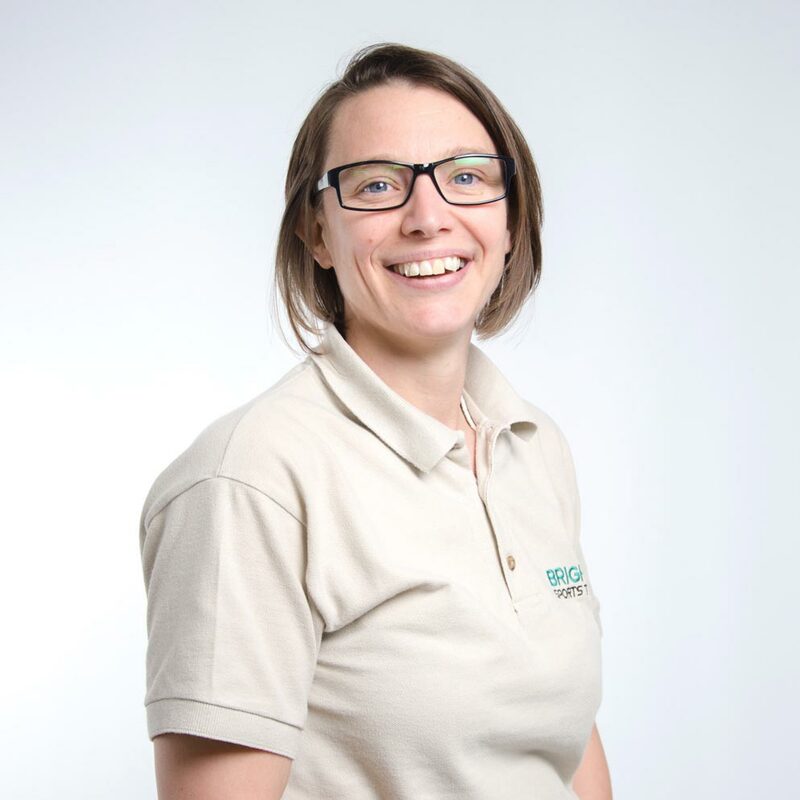 Her empathy and enthusiasm, matched with her curiosity and appetite for learning make Sam a very welcome addition to the world of Sports Therapy in Salisbury. Sam is learning to live in harmony with a genuine obsession to work out what’s happening with each of her client’s bodies so she can give them the best possible outcome, as she received herself. Her own transformation from relative couch potato to competitive tri-athlete and Sports Therapist is about the best testimony we could hope for. Whether you are a tri-athlete or struggling with simple every day movement, Sam will get you back on course for greatness.